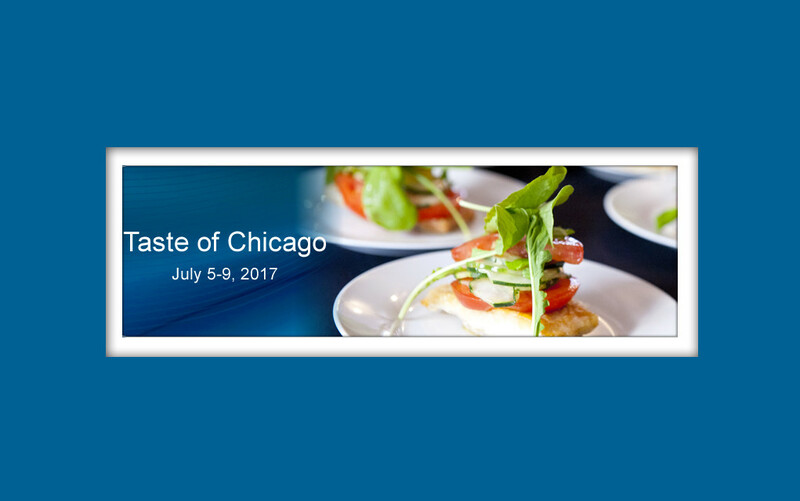 Everyone looks forward to the annual Taste of Chicago event for many reasons, especially the great food, and exciting music. Saturday, July 8th – Rock the Taste! Sunday, July 9th – Cornucopia of Music! 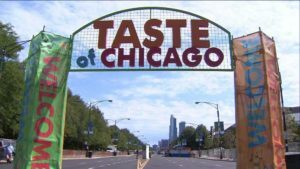 Music at Taste of Chicago 2017 will include scheduled performances by soul icons The O’Jays, Ben Harper, Alessia Cara, Twin Peaks, Passion Pit, and Café Tacuba, and even the “Hoochie Man” himself, Linsey Alexander. 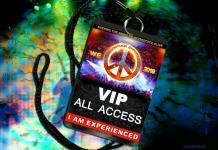 Tickets go on sale Friday, May 5, at 10 a.m. here for the seating area at the Petrillo Music Shell. 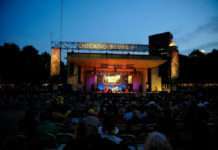 Remember that lawn seating, Bud Light Stage performances and admission to Taste of Chicago are free. Saturday, July 8 – Rock the Taste! Sunday, July 9 – Cornucopia of Music!